Mermaid and unicorn everything are everywhere; from our drinks to our shoes to our hair. For those who have colorful locks, the possibilities are endless. Want blue hair? You got it! How about blue, pink, and purple hair? Absolutely! Celebrities are even jumping on this trend, like Bella Thorne, whose colored locks have become one of her signatures. 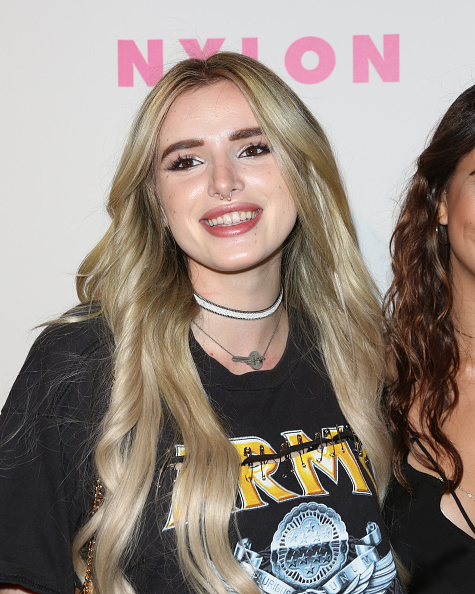 However, Bella Thorne just dyed her hair mint blonde — and she looks like a different person. Bella posted photos on her Snapchat of her attempt to dye her hair a bright platinum, but the results she got were unexpected. Bella’s hair ended up an icy, mint blonde instead of the platinum she was going for. Good thing for Bella, because this is a hair mistake we love. 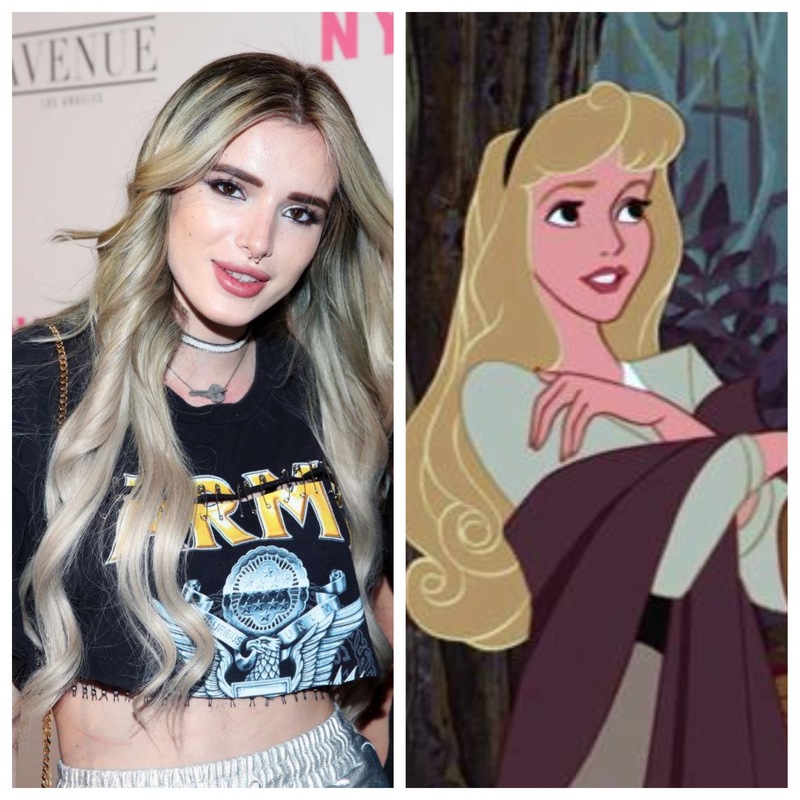 Her locks are long and golden (thank goodness for extensions), and she looks totally cool and like Sleeping Beauty (aka we are obsessed). We love that Bella pairs her long, blonde hair with a vintage tee and some red sunglasses. She looks effortlessly cool and ready for whatever the night holds. From red to blue to blonde, Bella just shows that she can rock any hair color. And even with a hair mishap behind her (who hasn’t had that happen? ), she still looks dazzling with her new, updated do. We’re excited to see how she wears her new color!